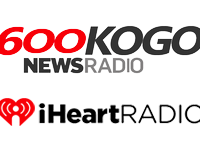 The founder and president of agilisIT, Joyce Tang, was invited for an interview on KOGO AM’s Money Matters last January 4, 2016. 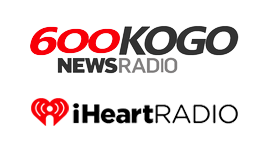 KOGO is one of the longest running talk radio station in San Diego, California. Money Matters, a radio show that offers money, business and consumer advice, was anchored by veteran business radio host George Chamberlin. Mr. Chamberlin asked Joyce questions about agilisIT, an IT company Joyce founded, which specializes on technology consulting and services for healthcare, life science, medical, and biotechnology businesses. Joyce also discussed with Chamberlain how a nonprofit association called SCORE has played an essential role in developing and strengthening San Diego’s small business community. 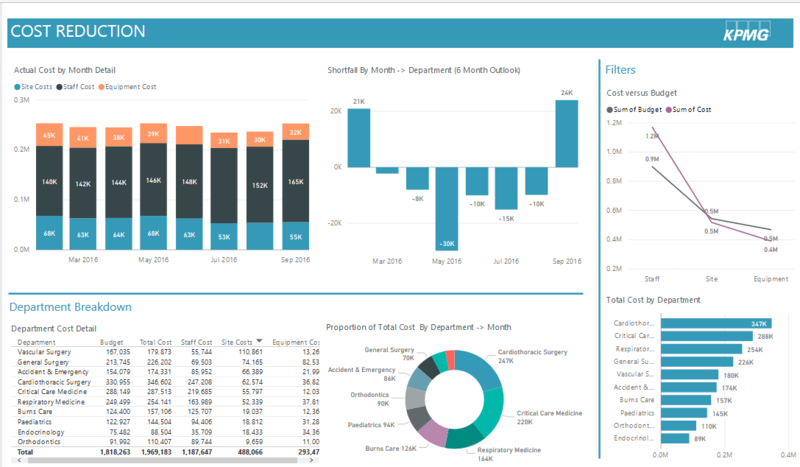 SCORE is supported by the U.S. Small Business Administration (SBA) and is focused on assisting small businesses owners overcome challenges in starting up and growing their businesses primarily through education and mentorship. Joyce belongs to a small business owner leadership forum of SCORE’s San Diego chapter and is very active in promoting small business success in the San Diego area. For her self-less contributions to the San Diego small business community, the San Diego Business Journal has conferred two awards to Joyce last year, the 2015 Healthcare Champions Award in Healthcare IT and the Women Who Mean Business Awards.